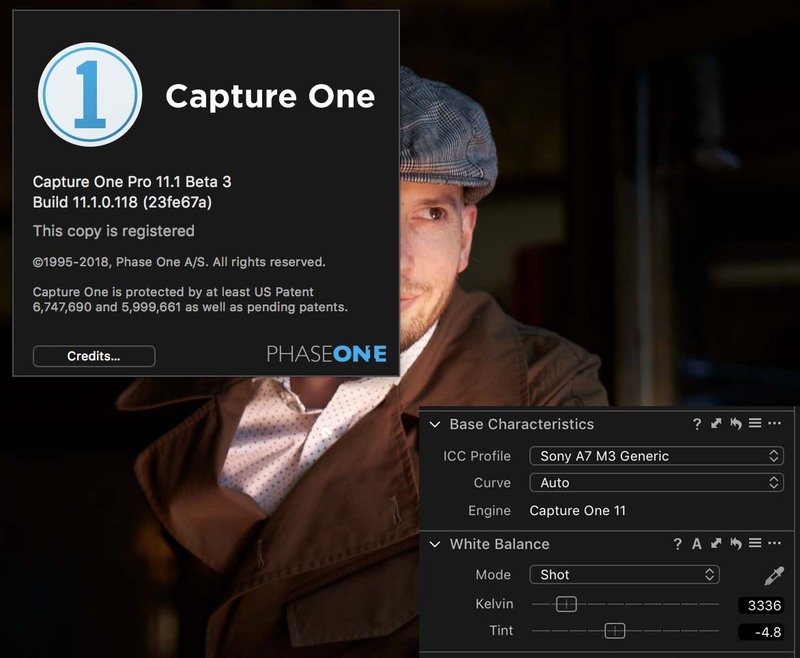 PhaseOne added support for the Sony a7III to their latest 11.1 Beta. You can apply for the beta here and find some RAW images to play with below. The above image is from the DPReview gallery. This entry was posted in Software, Sony a7III. Bookmark the permalink. Trackbacks are closed, but you can post a comment.